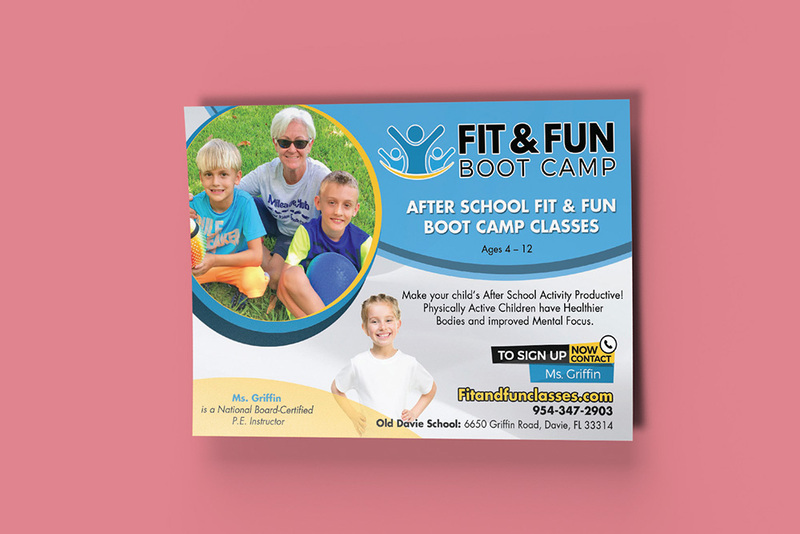 Fit and Fun Boot Camp is a program designed to help kids stay healthy while having fun with fitness. Demo of the work done with Fit & Fun Boot Camp by Lesaruss Media. Produced an explainer video showcasing the benefits of the Fit and Fun Boot Camp for children. 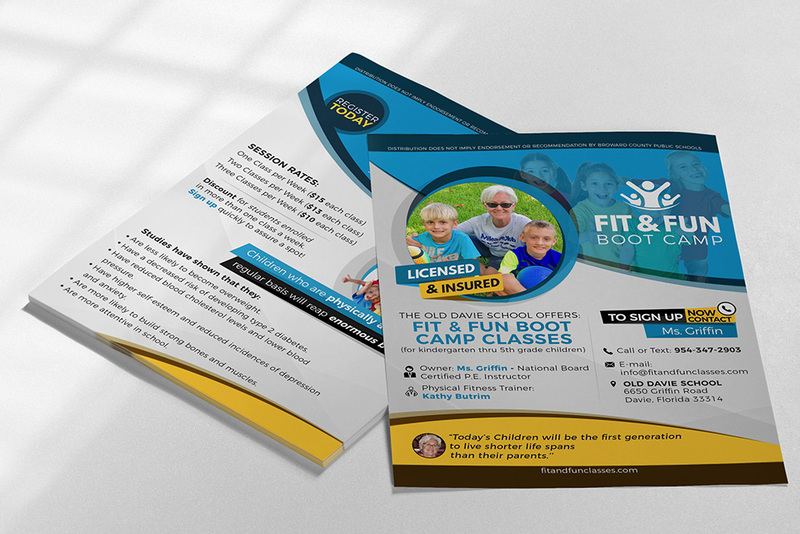 The following are projects produced on behalf of Fit and Fun Boot Camp by Lesaruss Media. 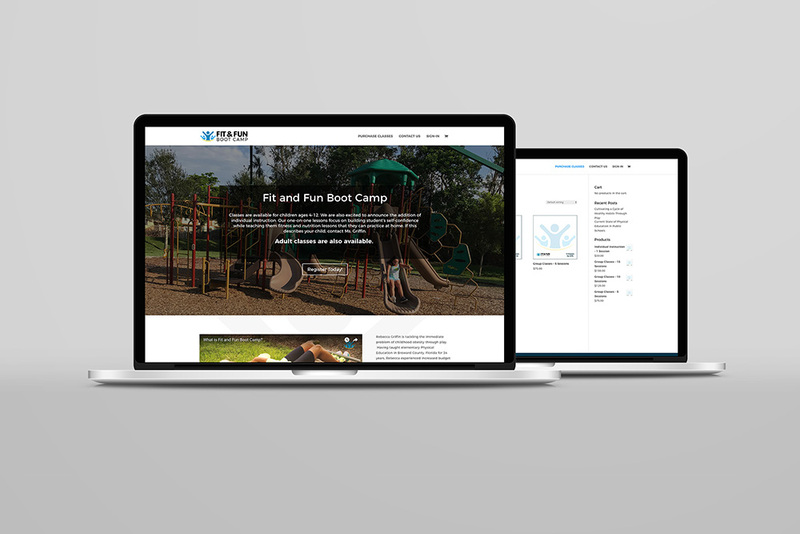 Built a website for Fit and Fun Boot Camp website using the WordPress platform. Designed flyer to hand out during events and presentations. Handouts designed to provide information during events. Sean was a great help in marketing my new business. He established a webpage and used social media as a way to market and advertise. Videos and pictures were taken to help introduce the concept of what I could offer and relationships established with local businesses through his assistance. Sean was readily available anytime I reached out to him. He applied many marketing strategies and his knowledge in this arena will be the key to his continued success. I highly recommend Lesaruss Media Group!